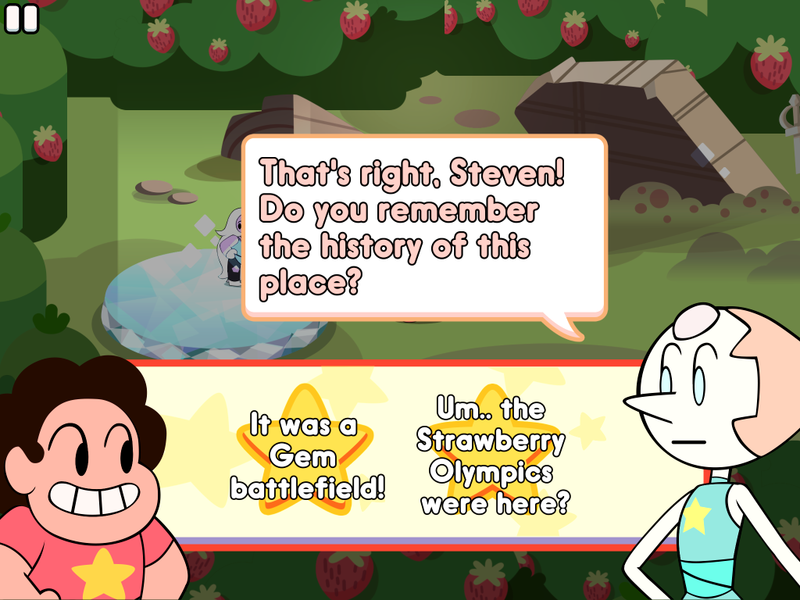 New Upcoming Cartoon Network Games: ‘Adventure Time: Game Wizard’ & ‘Steven Universe: Attack the Light’! 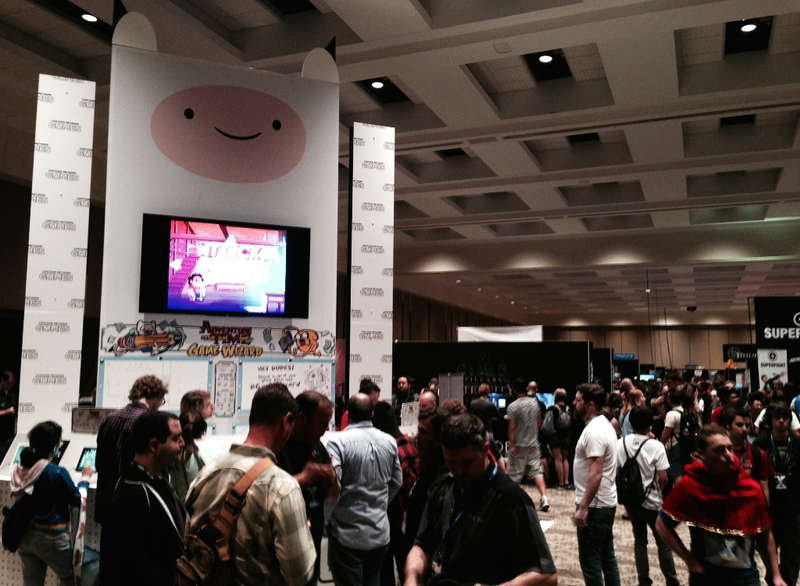 This past weekend Grumpyface debuted TWO new mobile games to the wonderful people attending PAX Prime 2014, in collaboration with Cartoon Network! Introducing: Adventure Time: Game Wizard and Steven Universe: Attack the Light! 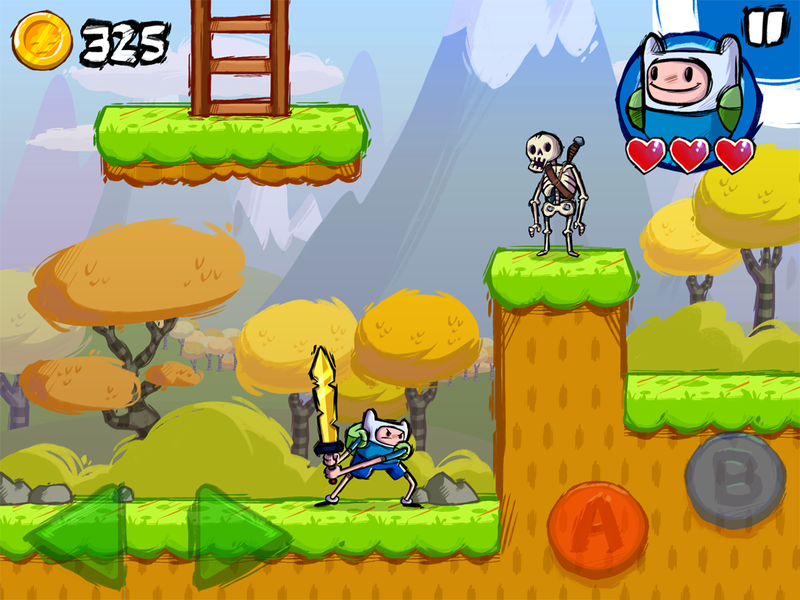 Adventure Time: Game Wizard allows players to action-platform their way through an all new Adventure Time story, OR create their own levels and worlds to share with friends. 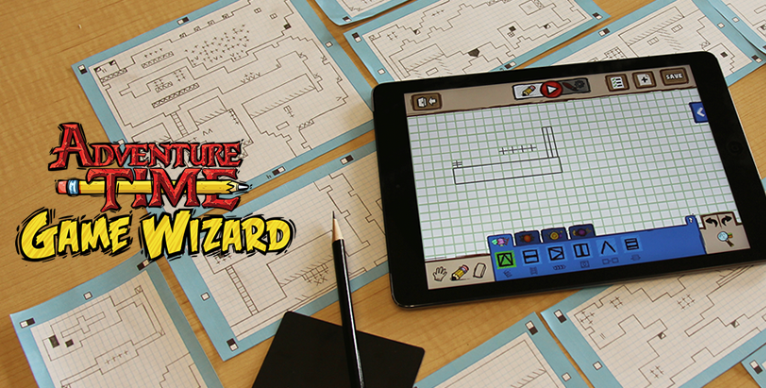 Game Wizard is being co-developed with the awesome guys over at Pixel Press, who's innovative camera capture technology allows players to draw out their levels on graph paper and snap a photo with the app’s camera — transforming their sketches into colorful game worlds inside the Land of Ooo! 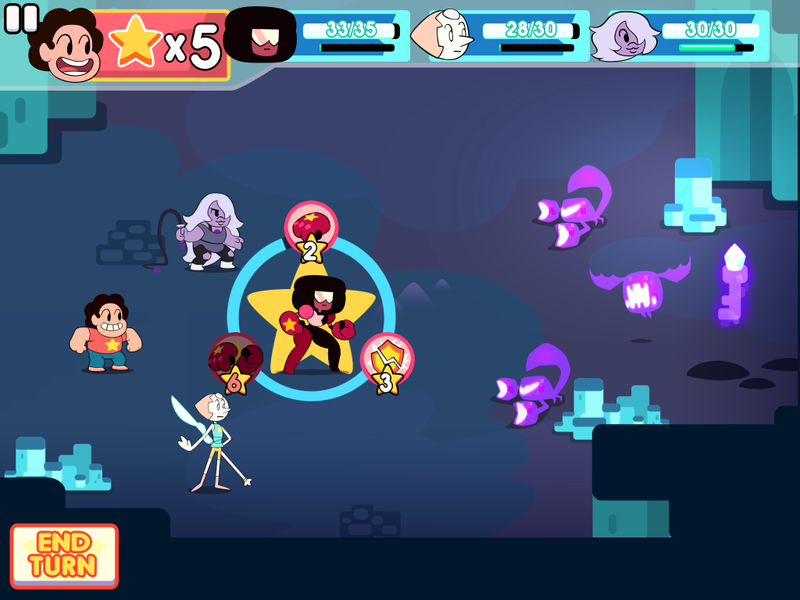 Also on the way is Steven Universe: Attack the Light, a mobile RPG in the vein of Super Mario RPG and Paper Mario! 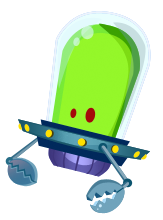 Stay tuned for much more on both games!